to yorkshire_rose (berni). 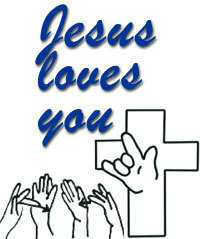 jesus loves you, berni john 3:16 see hand sign for "i loves you". Wallpaper and background images in the Jesus club tagged: jesus love image photo cross heaven. yes, it is nice ! !